Well done to the group of fifth year students who volunteered in Zambia last summer. 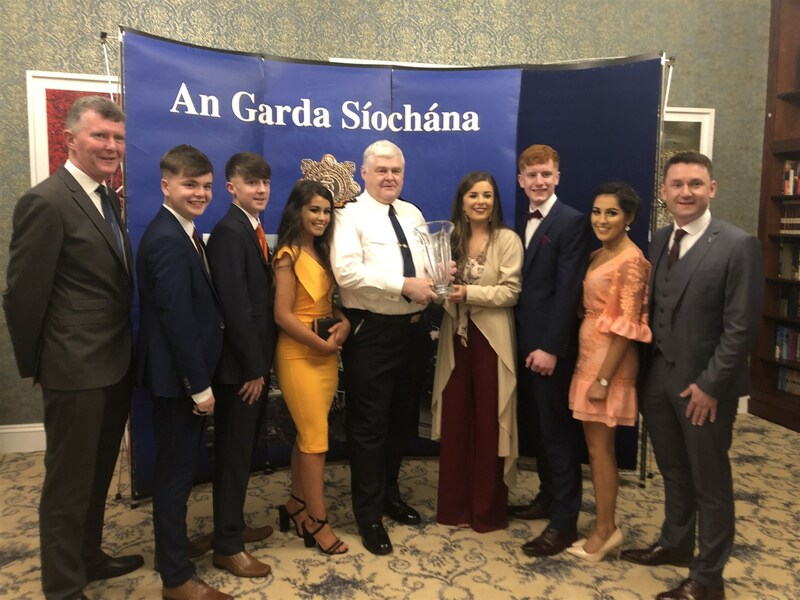 They were awarded the West Cork Garda Youth Award at a gala dinner and awards ceremony at the Beara Coast Hotel. Pictured here receiving their award from Supt. Cadagon are Shauna Coughlan, Ryan Twomey, Cian Hurley, Donna Hayes, Sean Cronin, Meadhbh King, Mr. Kenneth Hickey (Teacher) and Andrew Healy, Super Valu Dunmanway (sponsor).